Did You Know: This is the second outpost of the rapidly expanding coffee shop. Their first location, which opened in Summer 2014, located adjacent to the Donland’s TTC station surprised all and was a welcome addition to the East end morning commute. The new address on Carlaw will no doubt also please Greektown regulars with the perfect morning cup or a post meal dessert. 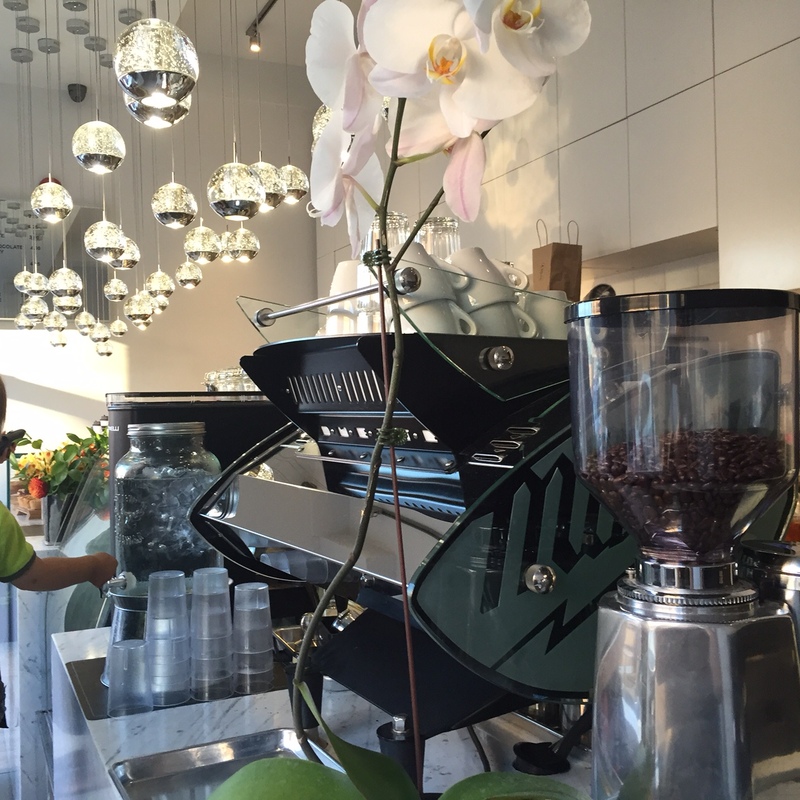 Previous Post How Art & Coffee Birthed Miami’s Hippest Neighbourhood.